Adopt-A-Dog’s Mission is to save, socialize and secure loving homes for unwanted or abandoned dogs. Adopt-A-Dog accomplishes this goal by providing the highest standard of care for dogs in need with a particular focus on ensuring that all aspects of their overall health and well-being are addressed. We provide a safe, warm, nurturing individualized experience to prepare dogs to have a happy and healthy life with their new families. At any given time we are for 40-45 dogs. 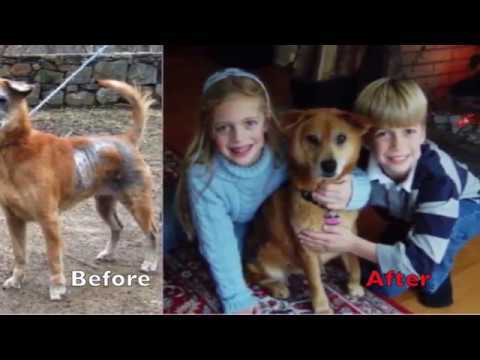 Adopt-A-Dog has over 30 years of experience placing animals into forever, loving homes. Individualized care is shown to each dog at the shelter in preparation of their adoption. We get to know our dogs inside and out, in order to provide adopters with as much information about their potential new family member as possible. The relationship we develop with our adopters is one of transparency, respect and support. We provide thorough training for each of our dogs, and this knowledge is passed on to our adopters in order to make a dog’s transition into a home as smooth as possible. Whether a first time or lifelong pet owner, we are with our adopters every step of the way, including after adoption.